FIFA President Gianni Infantino on Thursday said football’s governing body will decide next month whether to officially endorse the video assistant referee, a move that could see the controversial technology used at the World Cup. 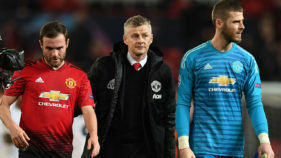 VAR, so far trialled in nearly 1,000 matches, reviews key moments linked to goals, penalty decisions, straight red card decisions and cases of mistaken identity. 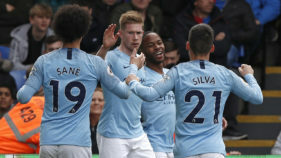 Its merits have been vigorously debated by football fans and pundits across the world, with some criticising the introduction of tech for slowing down the game. 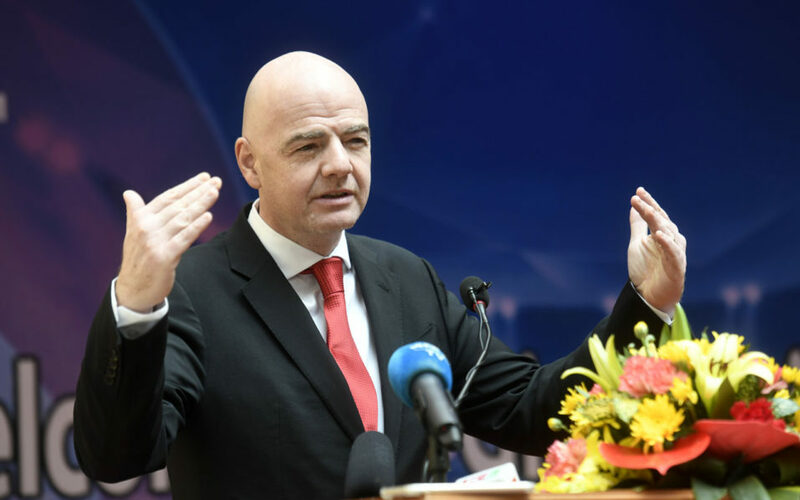 Speaking in the Vietnamese capital Hanoi, Infantino raised the prospect of VAR being co-opted into the rules of the global game well in time for the World Cup in Russia. “On the 3rd of March, we will decide whether the video assistant refereeing will be part of the laws of the game and will become an official help for referees or not,” the FIFA chief told reporters. Infantino, who has previously endorsed the system, said he is “confident and positive” ahead of next month’s meeting. 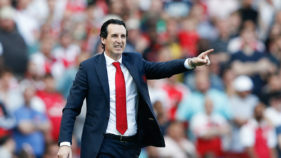 “In 2018 we cannot anymore afford that everyone in the stadium and everyone in front of a TV screen can see within a few minutes on his phone whether the referee has made a big mistake or not, and the only one who cannot see it is the referee. “So if we can help the referee then we should do it,” he said. Infantino heads to Cambodia after his one-day trip to Vietnam, where he congratulated the country’s Under-23 squad for making it to the the finals of the Asian Football Confederation (AFC) U23 Championship last month. Though the team lost to Uzbekistan, the tournament sparked fervour in football-mad Vietnam, which has yet to clinch any major global titles. Infantino raised the prospect of Asian nations joining the World Cup in 2026 when the number of eligible teams will jump to 48. He also lavished praise on the next World Cup hosts, Russia, saying the tournament in June would be the best yet. “Preparations in Russia are very, very well on track, the stadiums are beautiful, the infrastructure is there, the airports are operational, hotels are there,” he said.